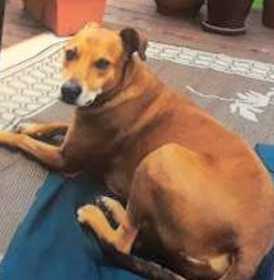 Murphy went missing from Strongsville, Ohio Cuyahoga County on 9/16/18 he was in an unfamiliar area. By now he could be anywhere, please keep an eye out for our pup. Someone may have taken him in not realizing that he was not abandoned because he is old, he is a beloved member of our family and we need him back home with us desperately. If you have any information please contact us at 330-321-4075 or 330-321-4674, no questions ask and all information will stay confidential. Reward Offered!